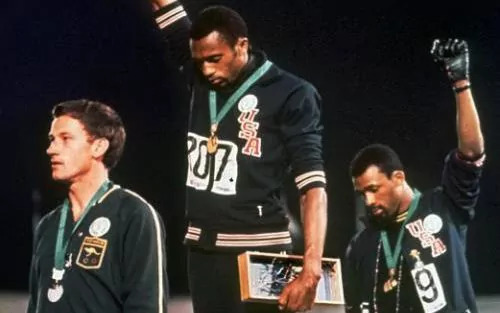 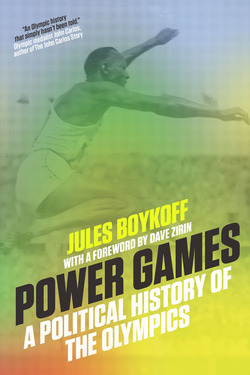 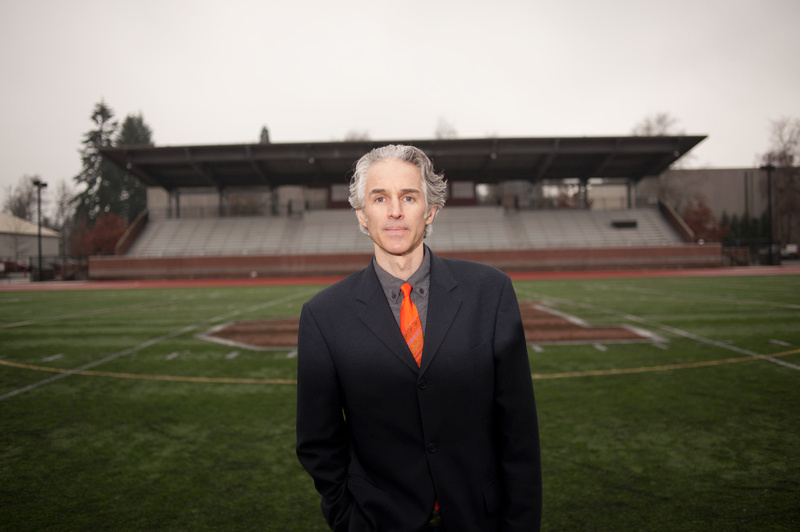 Jules Boykoff is the author of Activism and the Olympics, Celebration Capitalism and the Olympic Games, Landscapes of Dissent, and Beyond Bullets: The Suppression of Dissent in the United States, among others. 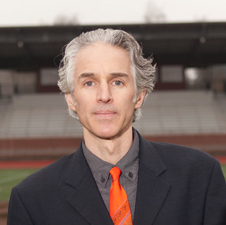 He is a professor of politics and government at Pacific University in Forest Grove, Oregon. 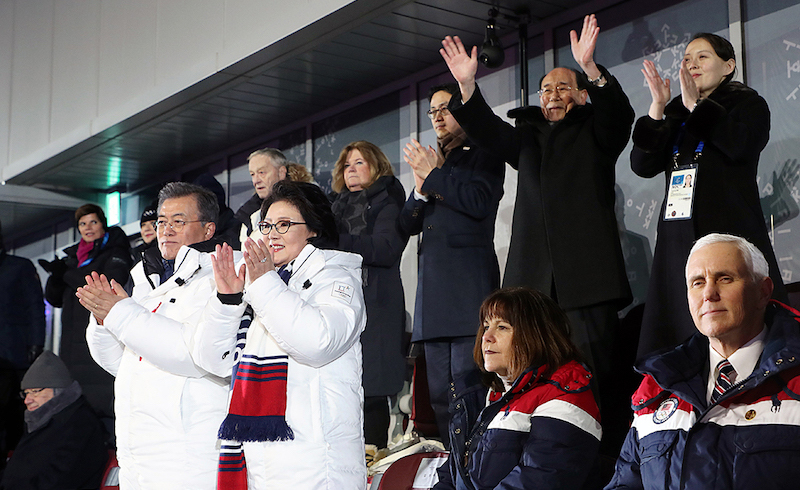 Pyeongchang echoes Rio's legacy: political grandstanding, overspending, greenwashing, white-elephant stadiums, and the militarization of public space. 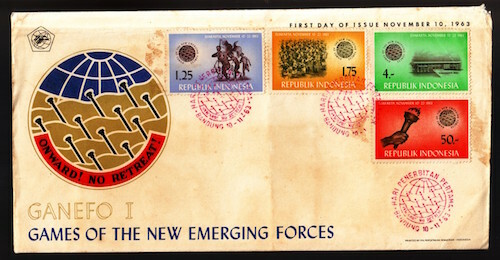 Although GANEFO’s genesis was related to diplomatic problems that arose from Indonesia’s hosting of the IVth Asian Games in 1962 and the subsequent suspension of the Indonesian Olympic Committee, it was also an explicit attempt to link sport to the politics of anti-imperialism, anti-colonialism, and the emergence of the Third World.